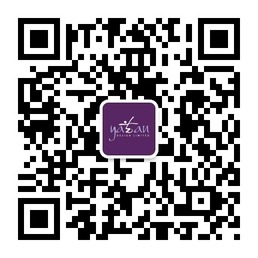 SCAA Shanghai, founded in 2005, is a non-profit organization dedicated to improving the health and welfare of companion animals and strengthening the human - animal bond through education, advocacy, quality veterinary care, volunteer foster care, and permanent adoption. 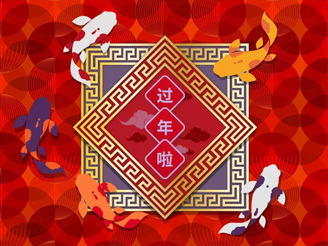 Chinese New Year is coming up. 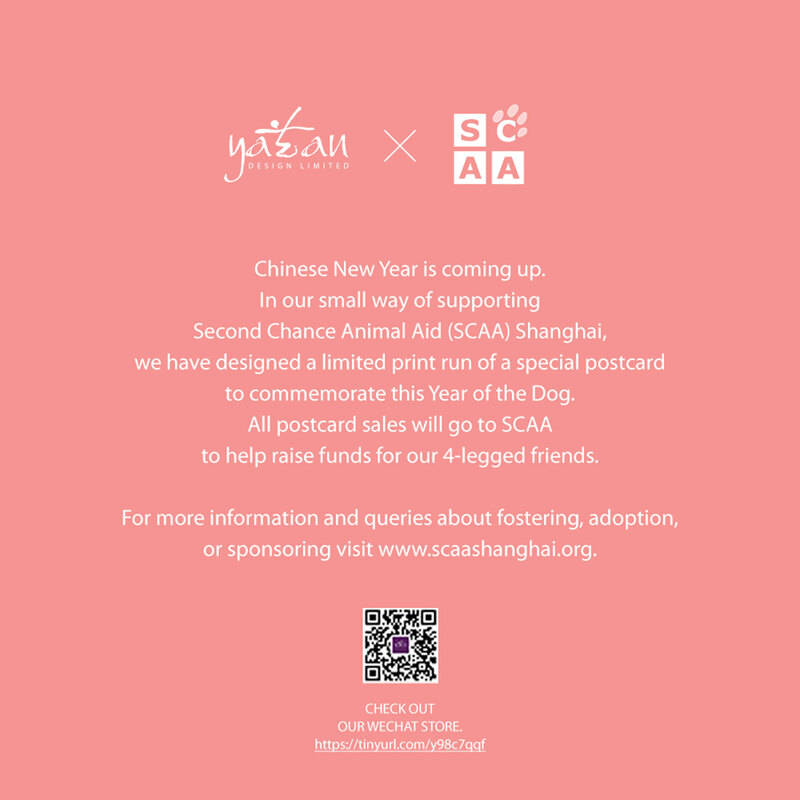 In our small way of supporting Second Chance Animal Aid (SCAA) Shanghai, we have designed a limited print run of a special postcard to commemorate this Year of the Dog. 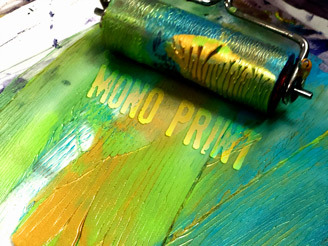 All postcard sales will go to SCAA to help raise funds for our 4-legged friends. 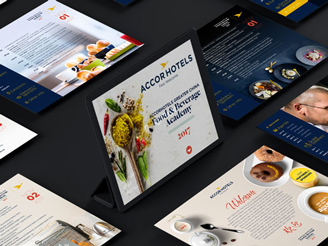 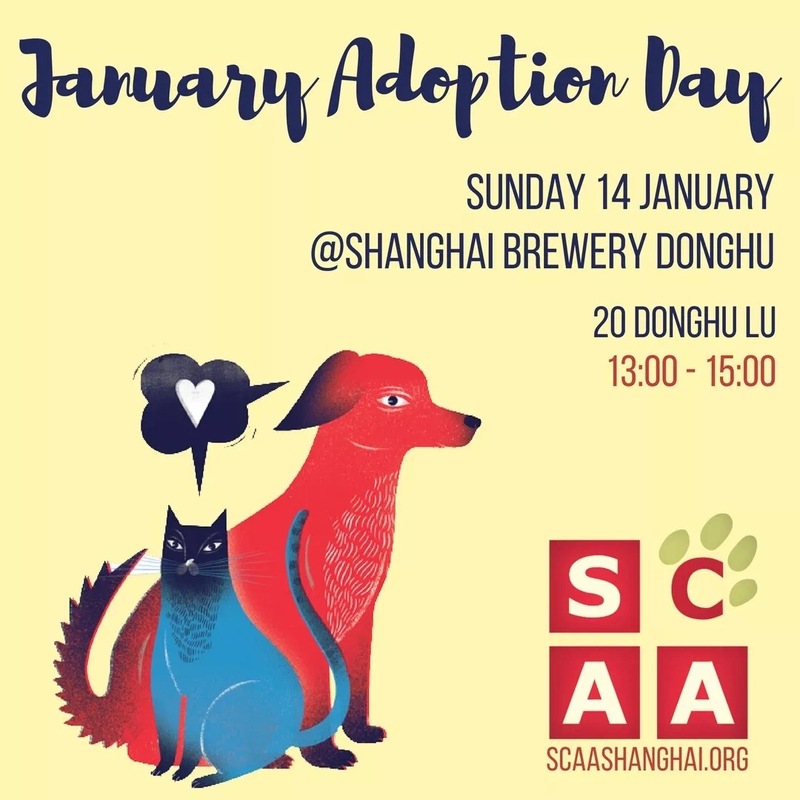 We encourage you to please do your share to support SCAA Shanghai by purchasing a postcard at the Adoption Day on January 14, 2018 at Shanghai Brewery on No 20 Donghu Road, or via our WeChat Store. 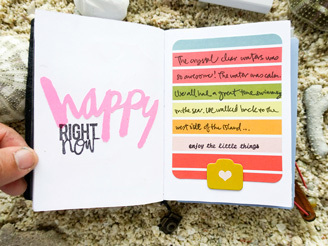 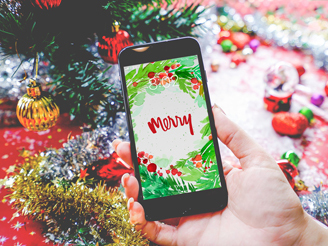 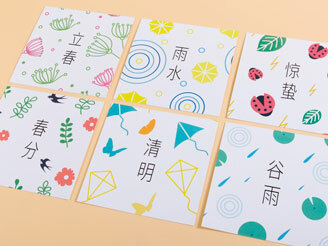 Send a special Chinese New Year postcard to family and friends to usher in the New Year. 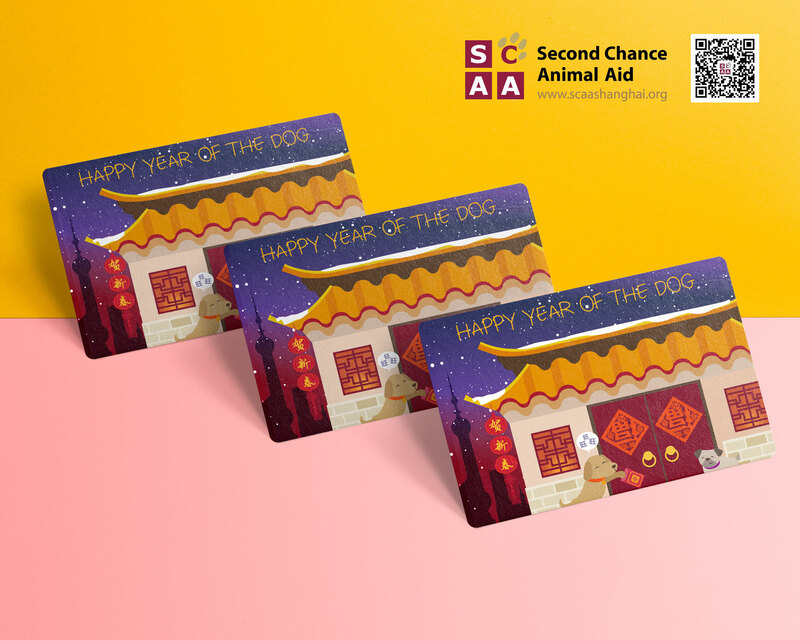 You can also purchase this postcard during monthly Adoption Days while prints last, to send any time throughout the Year of the Dog.